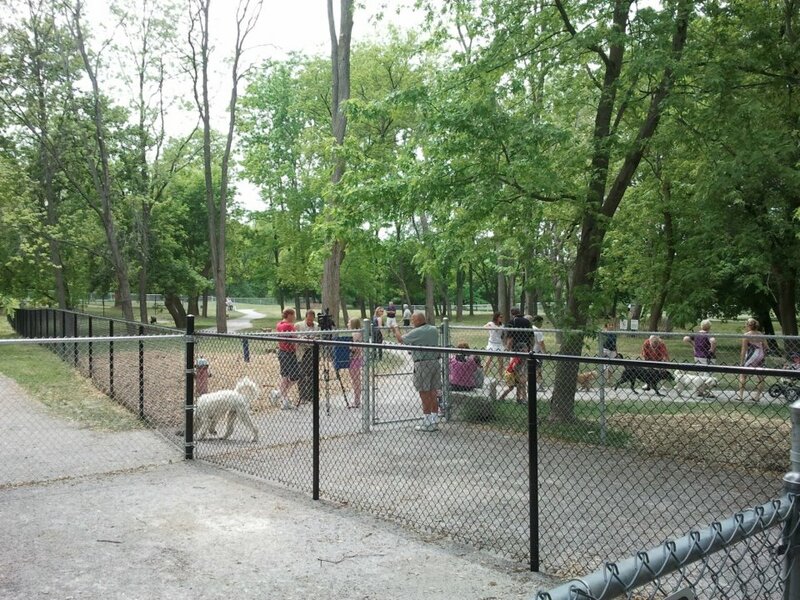 There are many parks to walk your dog in the Niagara area yet there are hardly any actual Dog Parks – places where our four-legged friends can run free and play off-leash in a controlled environment, (under the supervision of their owners, of course). 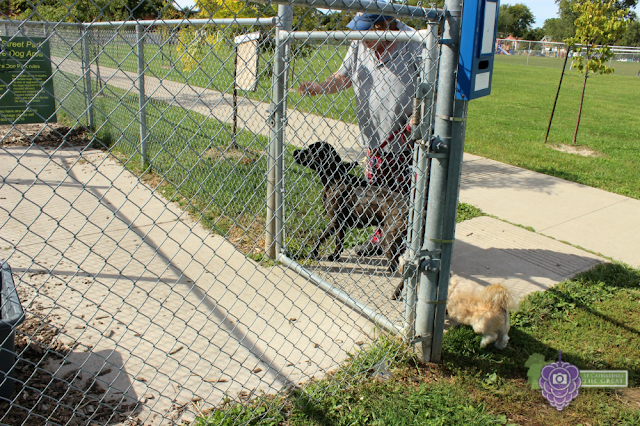 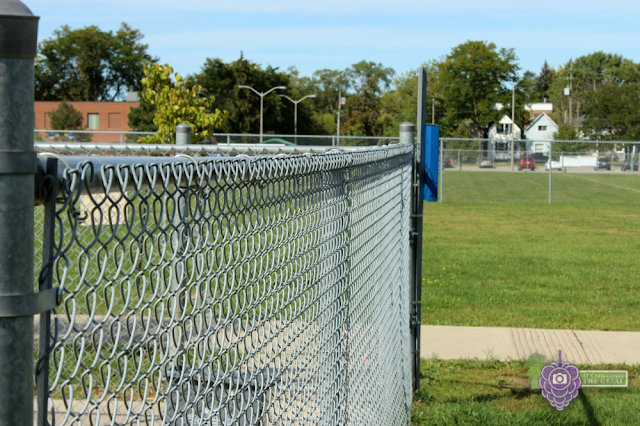 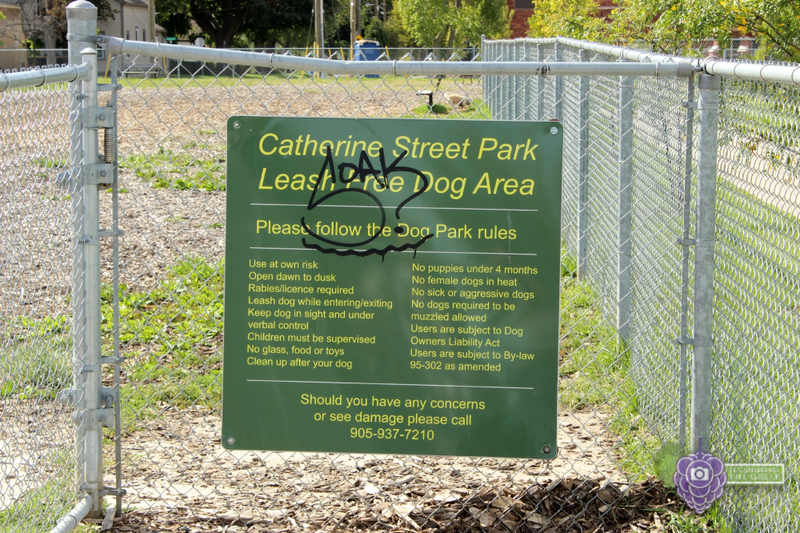 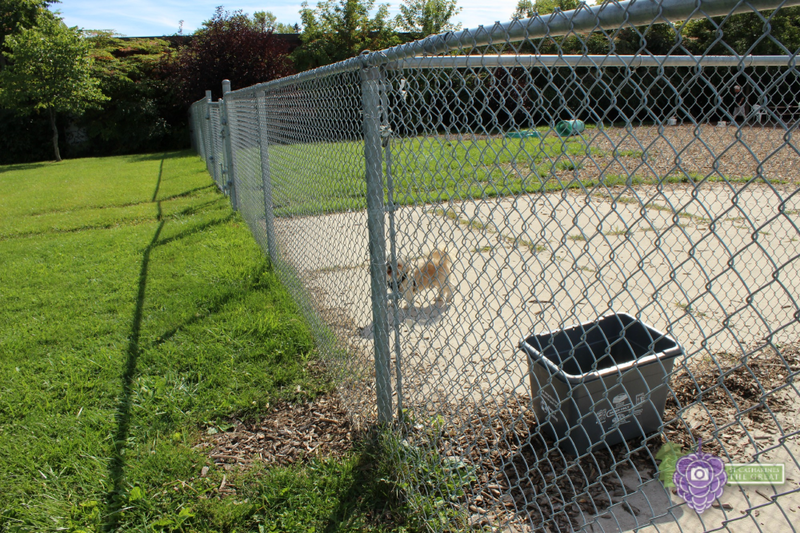 In fact, currently there are only two leash-free dog areas in St. Catharines: Burgoyne Woods and Carol Disher Leash Free Dog Park at Catherine Street Park (see more photos below), and one in Niagara Falls. 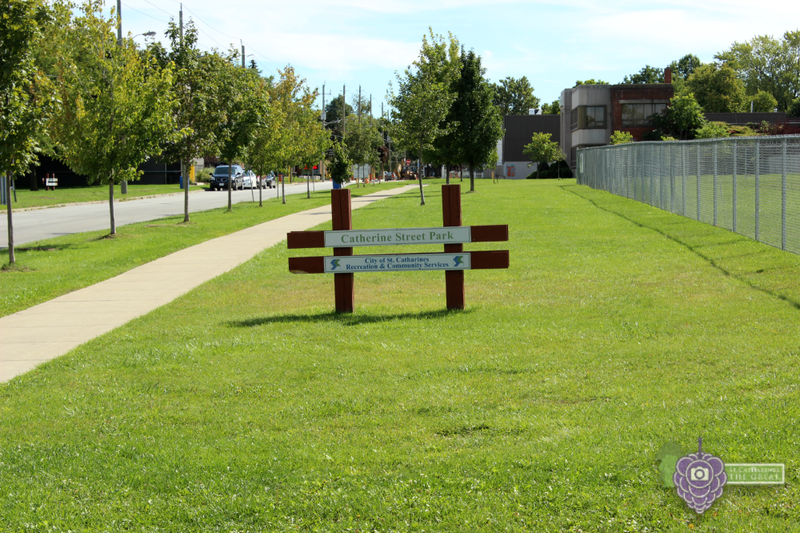 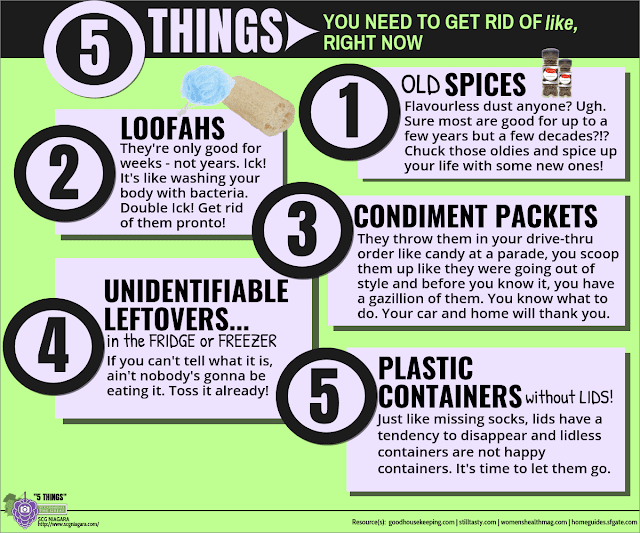 We can thank former city councillor Carol Disher, for this. 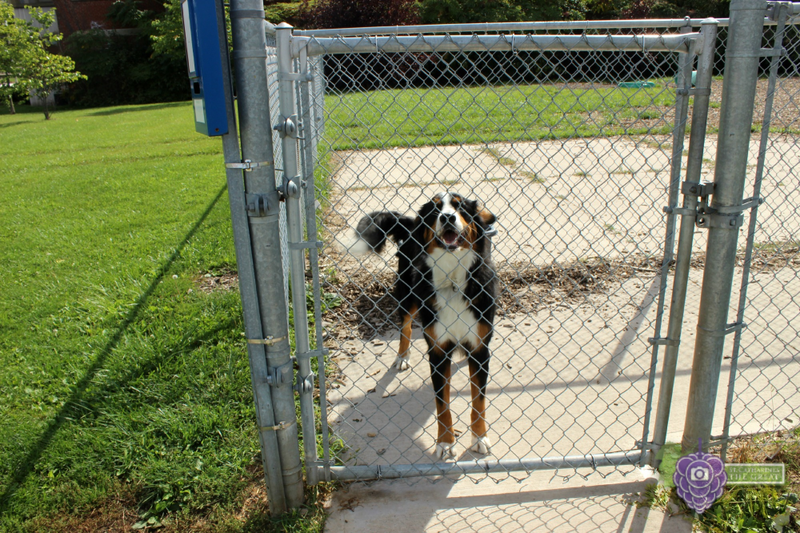 Disher passed away in August 2015 but she realized the need for off-leash parks in the region and fought passionately for them. 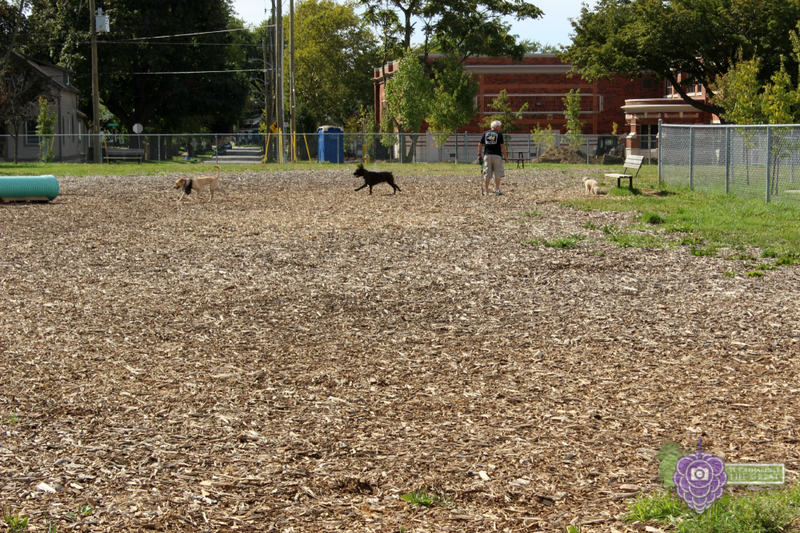 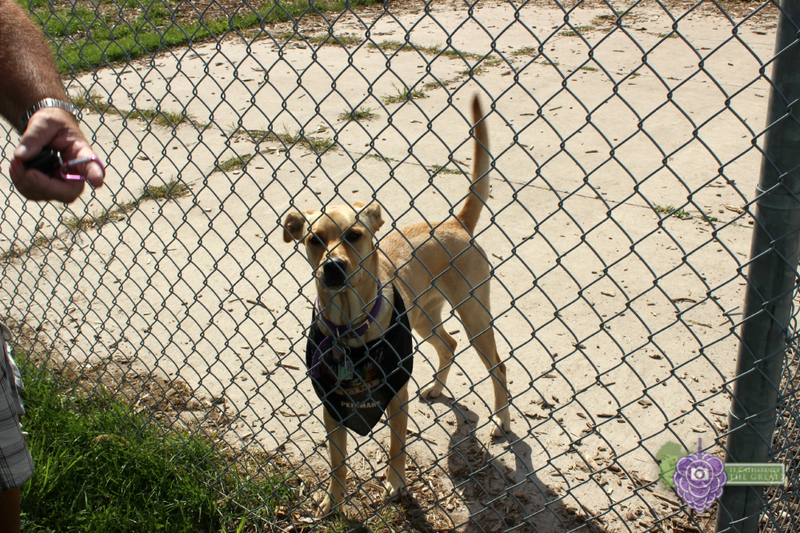 “Of all the areas that she participated in and volunteered, one of the greatest accomplishments was initiating leash-free dog parks in the city,” Port Dalhousie Coun. Carlos Garcia said. 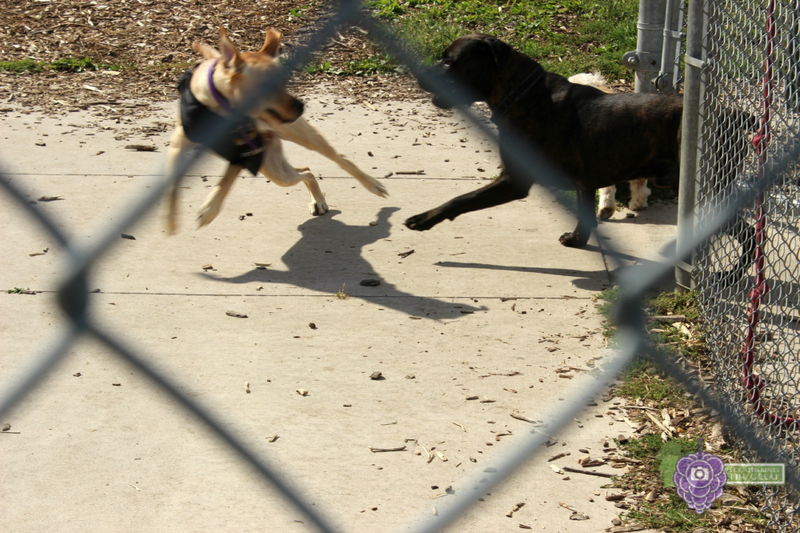 to play with their friends. 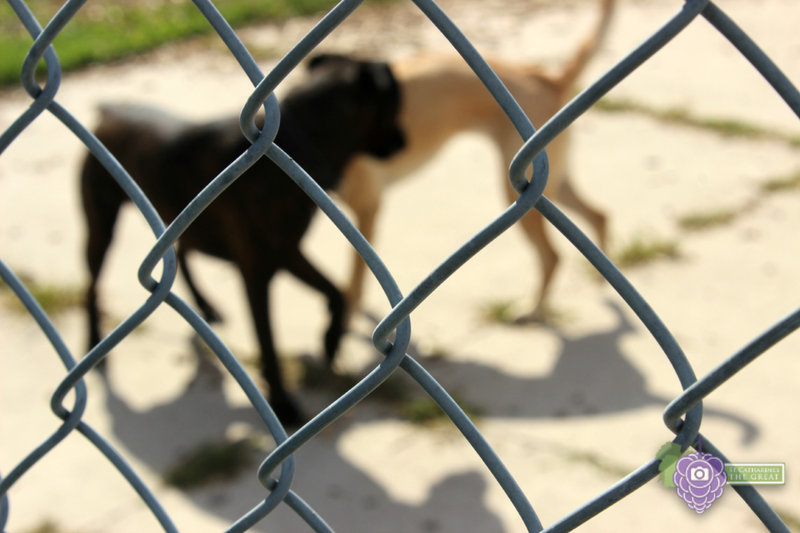 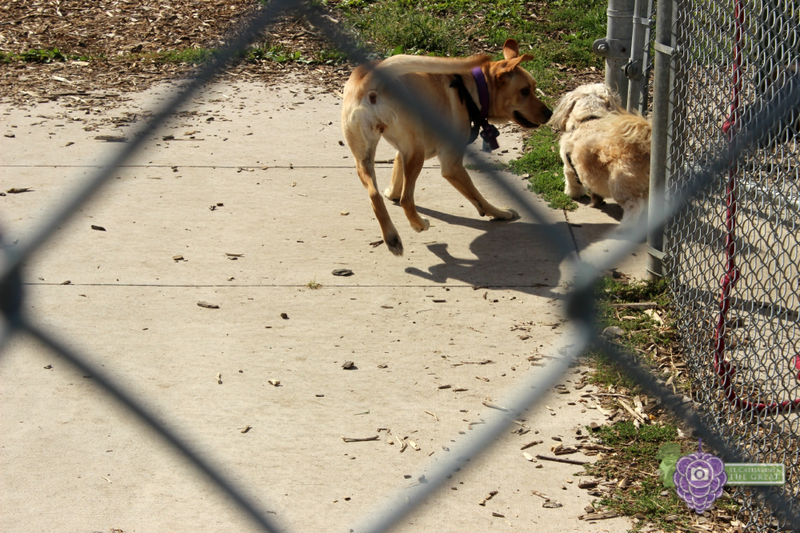 There is also The Niagara Falls Dog Park – the first leash free dog park in Niagara Falls, located at Fireman’s Park on Mountain Road and Dorchester Road. 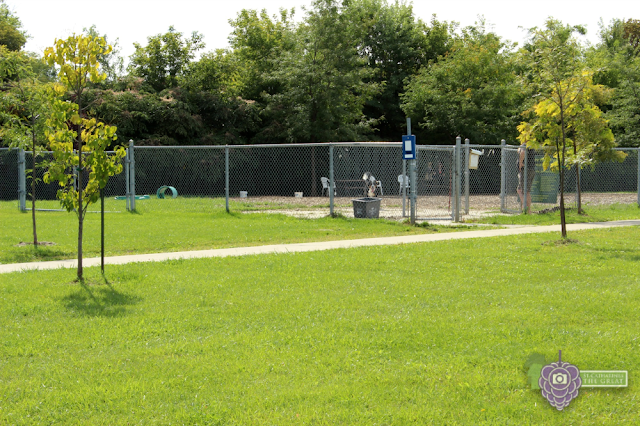 With niagarafallsbustours.ca that would not stop me from exploring the city of Niagara Falls.